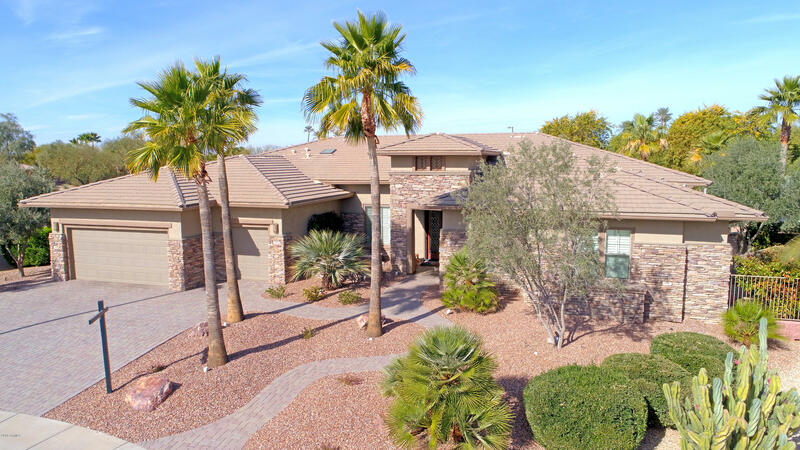 All SUN CITY GRAND SIERRA homes currently listed for sale in Surprise as of 04/23/2019 are shown below. You can change the search criteria at any time by pressing the 'Change Search' button below. "Perfect home that's big enough to be comfortable yet small enough to be warm & inviting. 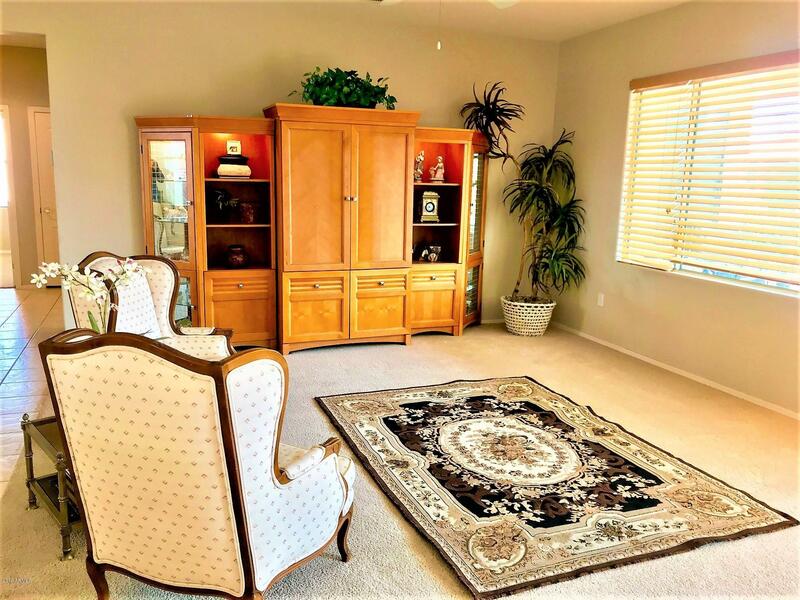 This Sycamore model has a spacious Great Room with an Office, 2 Bedrooms, 2 Bathrooms and Breakfast room. The kitchen is spacious and the home has a lot of natural light coming into the home. The A/C was just replaced last year with a high end York unit and the home also has a new Hot water Heater. There is a nice covered patio in the back for entertaining. Sun City Grand has a full range of activities for i"